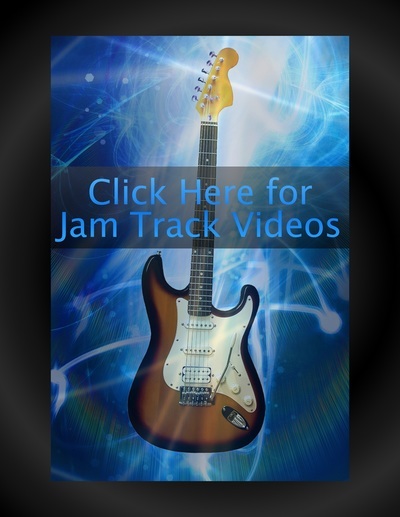 Click on the photo links below to access the video lessons and jam track videos for Guitar Scales Handbook. These videos coincide with the materials presented in the book and they are free and available at all times. Happy Guitar Playing! 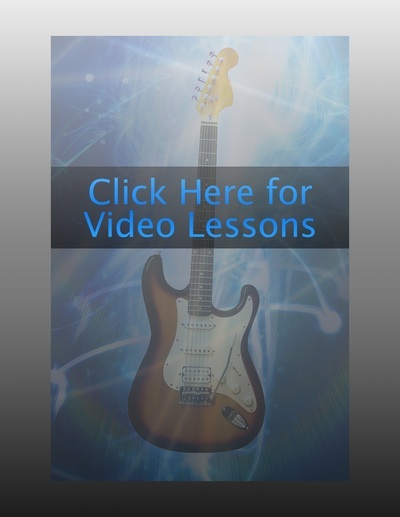 Click Here for Free Guitar Lessons in Your Inbox!